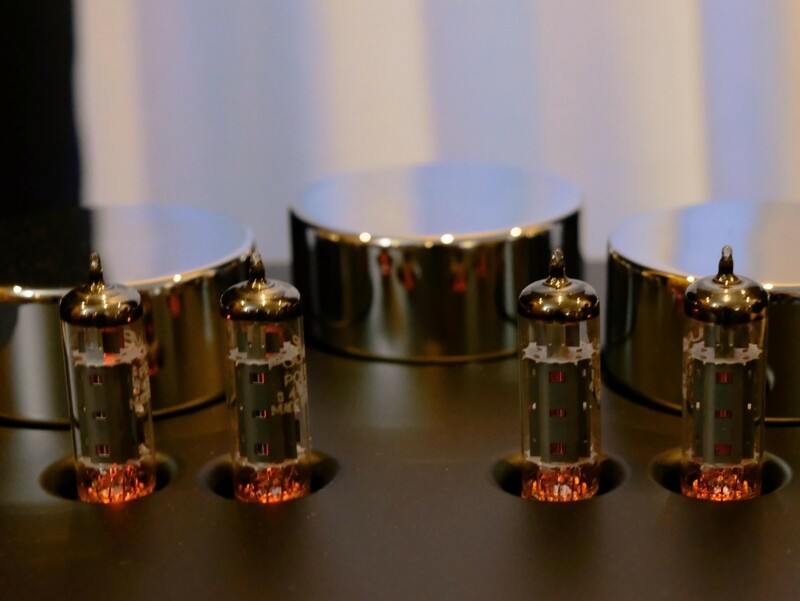 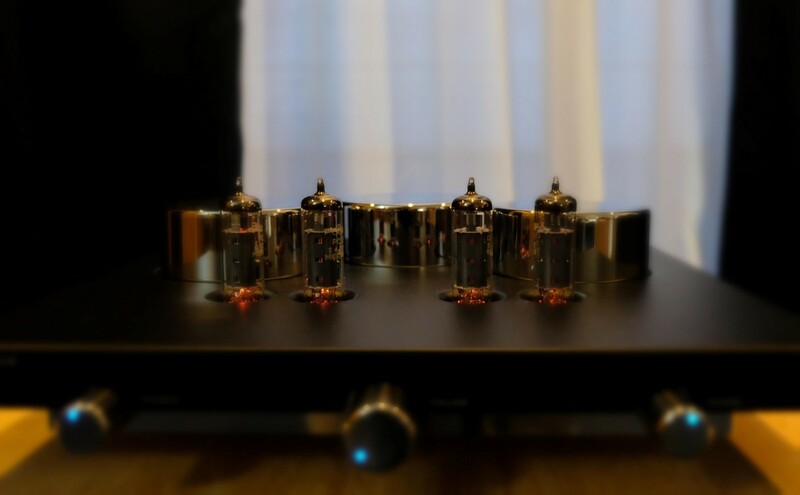 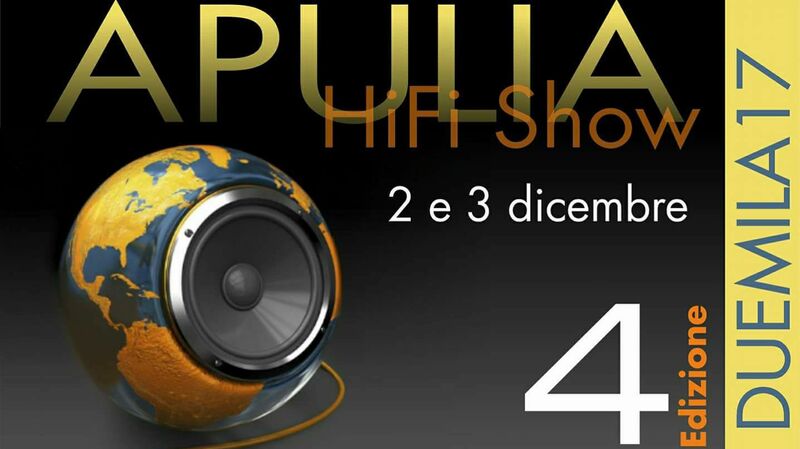 Archus Audio Primus was visiting in december the Apulia Hi-Fi Show in Italy. 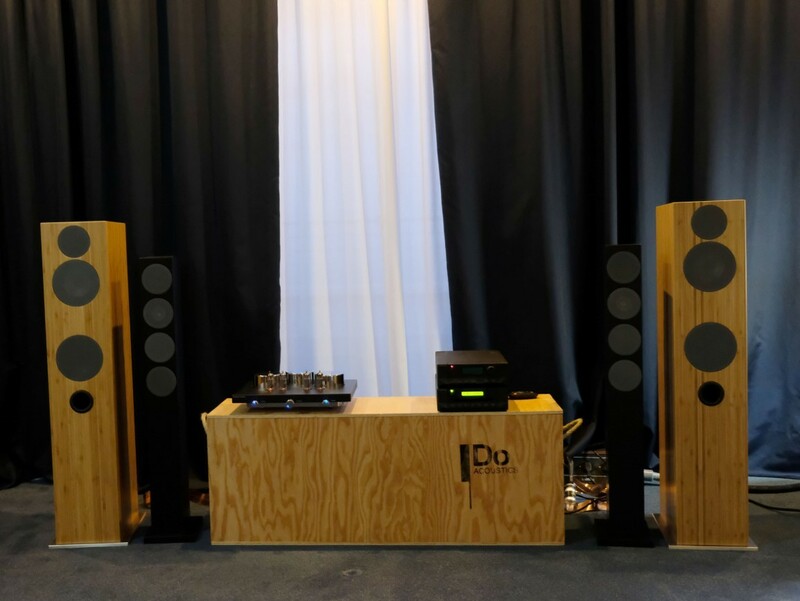 Thank you to our partner Doacoustics, Primus gives magic touch to Doacoustics speakers. 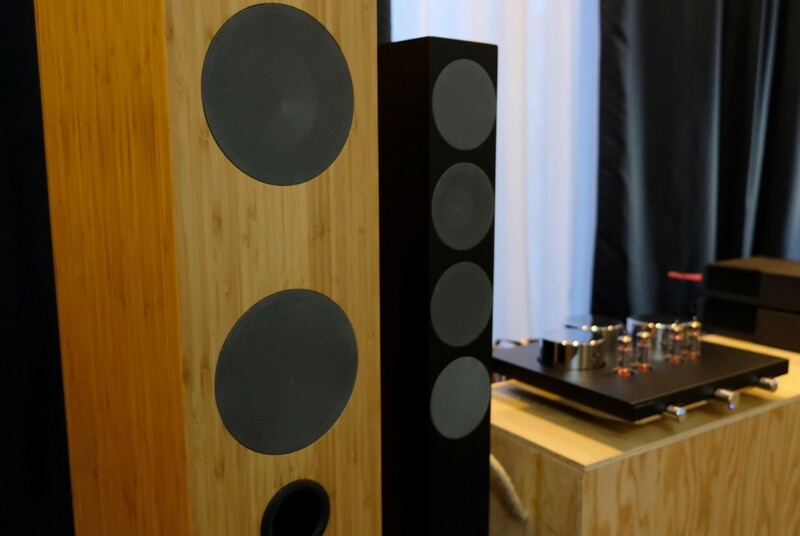 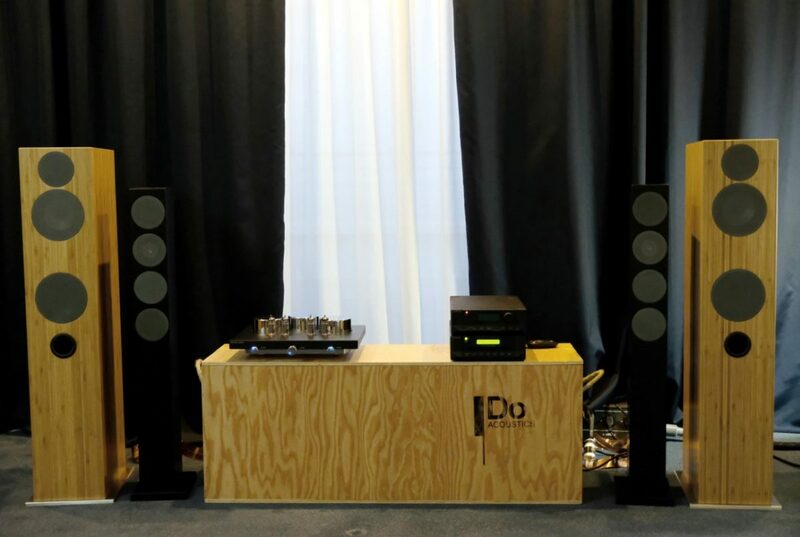 Our partner Doacoustics exhibited at the Apulia Hi-Fi Show in Italy and was happy to add also Primus to their product collection. 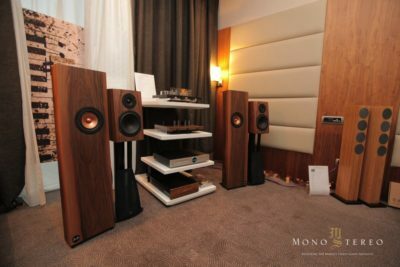 Visitors where impressed by relaxing sound and modern design. 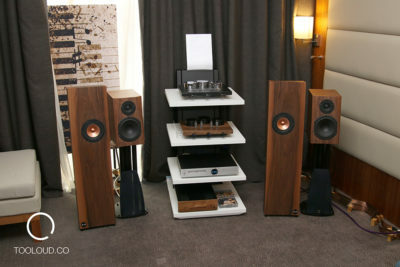 It looks like Primus and Doacoustics speakers, were built to be together. 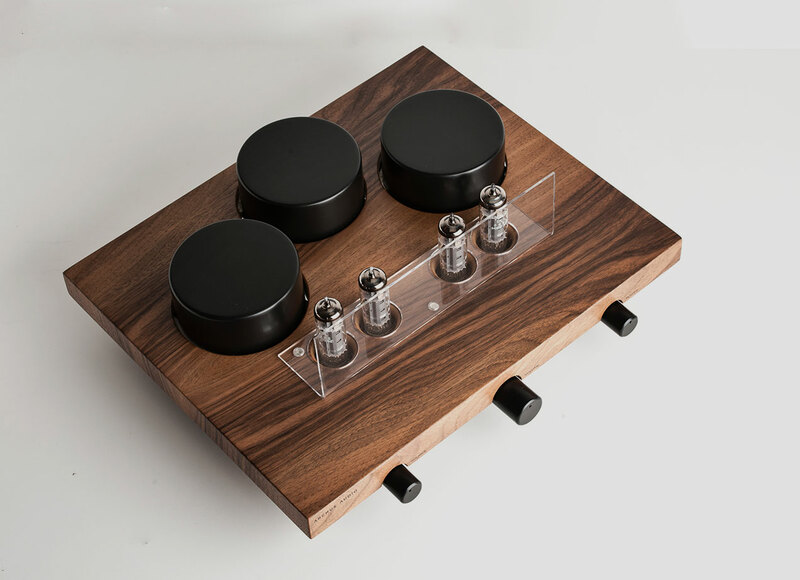 Thank you Doacoustics, for being part of our story.